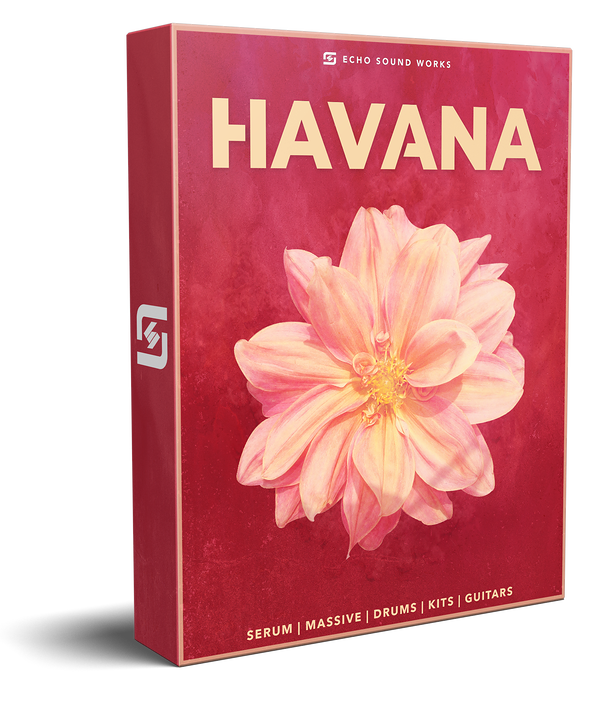 Echo Sound Works, the team behind top selling products like Ashes, Chainsmoking, Snake Lazers, CODA and so much more, is proud to share with you one of the most unique sample pack/soundsets we’ve ever made. 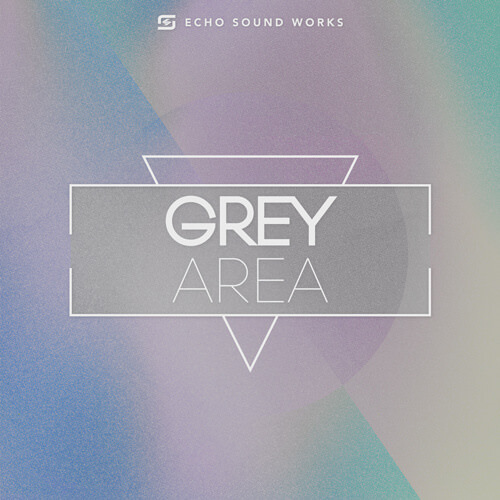 Echo Sound Works, the team behind top selling products like Snake Lazers V.1, Floom V.1, EVOXA,The OVO Future RnB Series and so much more, is proud to present the most ambitious soundset we’ve ever created. 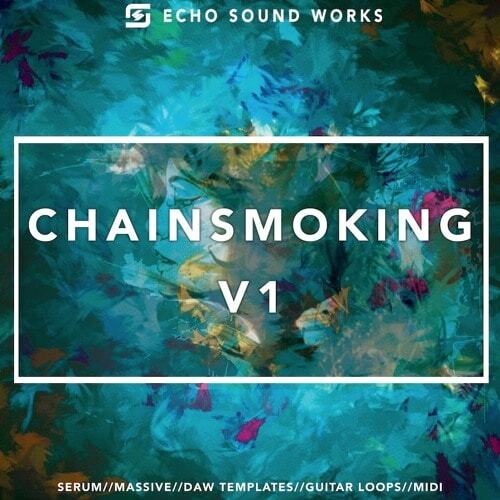 Chainsmoking V.1 is an immersive collection of sounds, presets, samples, and more, for every modern producer. The second installment in our OVO inspired Massive preset series picks up right where volume 1 left off. OVO Future RNB Vol 2 comes with 70 Massive presets geared for genres like Future RnB, PBRNB and Hip-Hop inspired by the OVO label. 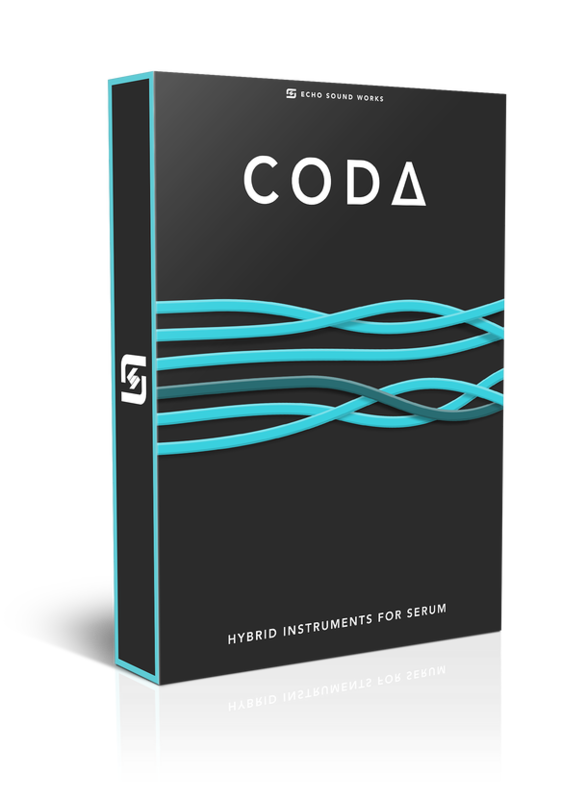 Think artists and producers like Drake, The Weekend, Noah 40 Shebib, Boi-1da, T-Minus, Vinylz and Mike Zombie. Echo Sound Works, the team behind top selling packs like Jack You, The OVO Future RnB Series and so much more, is proud to present the largest soundset we’ve ever created. 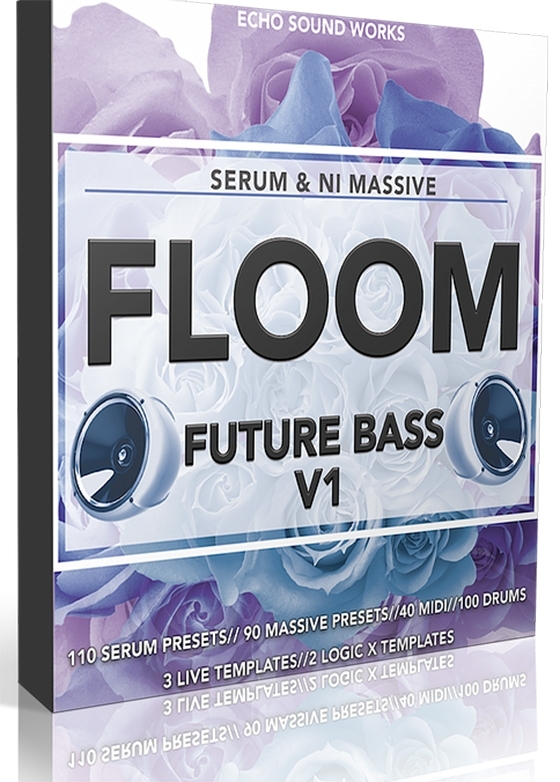 Floom V.1 is the genre pushing soundset for both Xfer Records Serum and NI Massive.